If you require high resolution photos for a printed publication, please contact our Westport office. 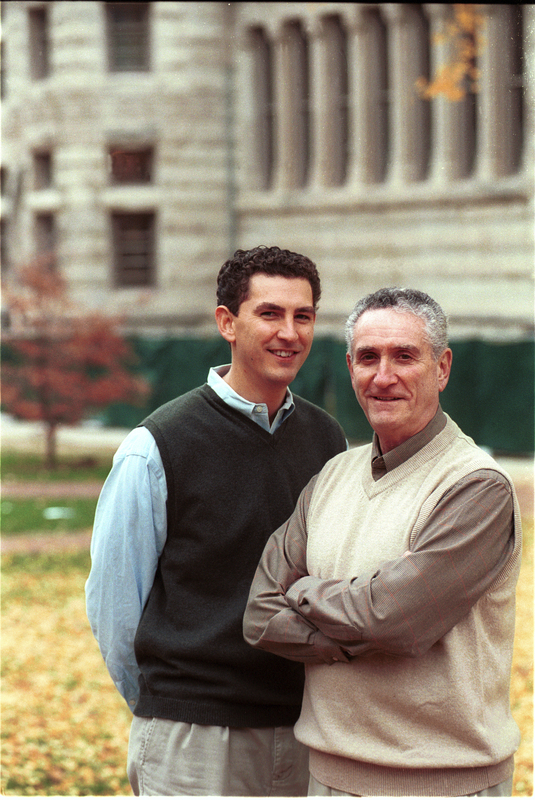 Howard Greene (seen on the left) and Matthew Greene (on right). 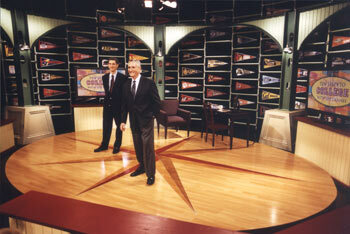 This picture was taken on the set of Ten Steps to College with the Greenes in November 2002 at WTIU, Bloomington, Indiana. High-Res Version 1.8MB (300 dpi, for print). 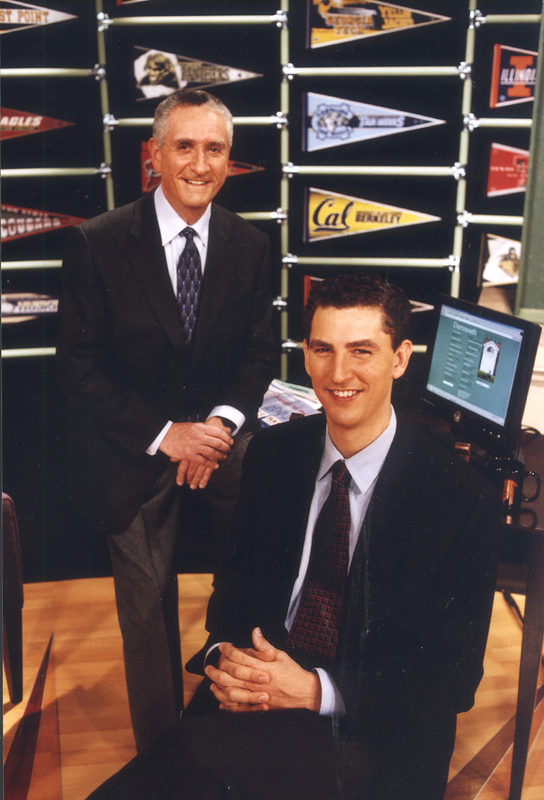 Howard Greene (seen on the right) and Matthew Greene (on left). This picture was taken during the filming of Ten Steps to College with the Greenes in November 2002 at WTIU, Bloomington, Indiana. High-Res Version 5.2MB (300 dpi, for print). 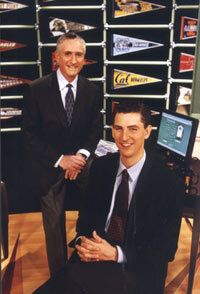 Howard Greene (seen on the right) and Matthew Greene (on left). This picture was taken in the fall of 2002. High-Res Version 5.8MB (300 dpi, for print). Howard Greene (seen on the right) and Matthew Greene (on left).